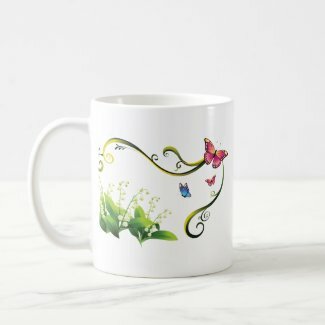 Add a little spring to your day with this lovely butterfly garden mug. It has a large handle that’s easy to hold and comes in 11oz and 15oz sizes. It is dishwasher and microwave safe. The mug is customizable so you can add a name or personal message.